ARTBAT, the Ukranian duo of Artur & Batish, are currently among the most successful Ukrainian electronic acts and enjoy global recognition. Over the last couple of years, the two experienced deejays and producers from Kiev, have completed a rewarding transition from the debut release, to their current standing in the scene. The key to ARTBAT's success lies within their powerful and inventive sound of the highest quality. Their tracks have an impressive capacity to fuel both intimate dance floors and huge arenas with energy and drive. It's for these very reasons why many renowned artists are attracted by ARTBAT's music. 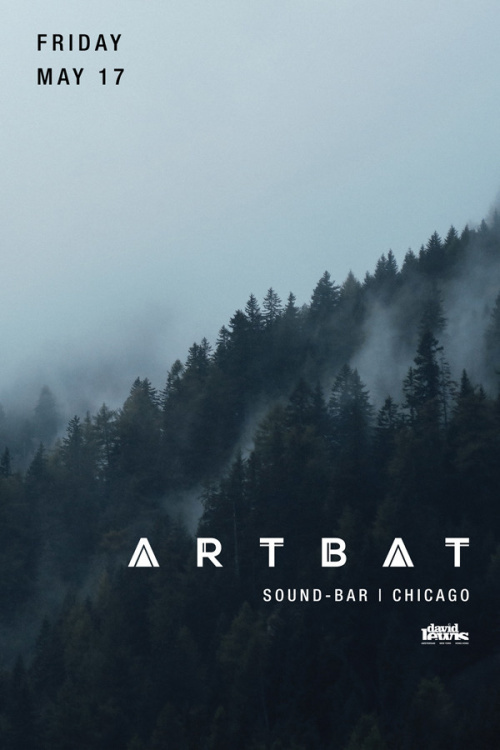 Such dance music authorities like Solomun, Tale Of Us, Pete Tong, Deadmau5 and Richie Hawtin are now regularly spinning ARTBAT's tracks during their sets.